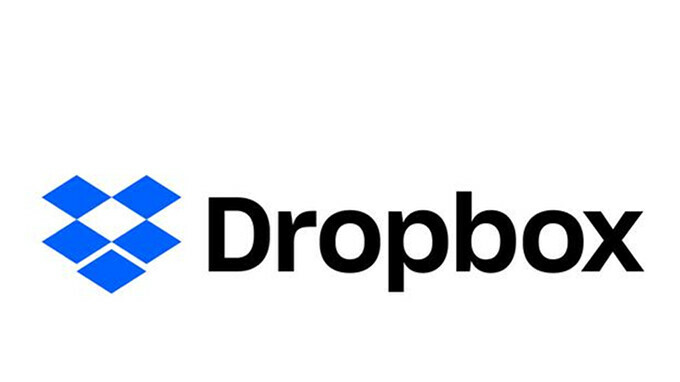 Dropbox users rejoice, as the company has just announced that it's now giving away 1TB of storage to certain accounts. Starting today, if you have a Professional account, you will receive 2TB (2,000GB) of storage instead of just 1TB. But that's not all, as Dropbox confirmed Business Standard accounts will also receive no less than 3TB (3,000GB) to share, 1GB more than usual. Customers who create new Dropbox Professional and Business Standard accounts will benefit from the new changes starting today, while those who already pay their subscriptions will get the increased storage in the coming weeks. With the addition of 1TB storage, Professional and Business Standard subscribers will be able to share any huge videos or CADs with their clients so that anyone can mark up previews from any web browser without having to download third-party software. Combined with the company's Dropbox Smart Sync, which is included in both plans, the new incentive will make sure that you'll most likely never run out of storage on your hard drive.